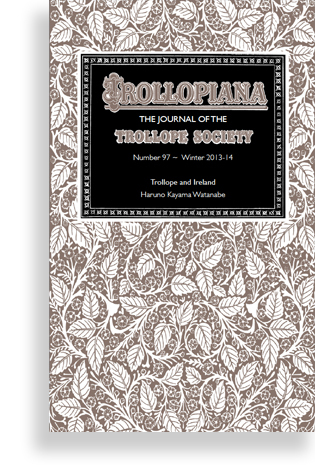 An Associate Professor at Atomi University in Tokyo, Haruno Kayama Watanabe looks at the significant role that Ireland played in Trollope’s life. 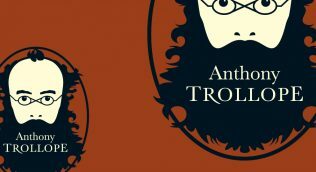 Dr Nigel Starck explores how two sons of Charles Dickens and a son of Anthony Trollope became friends in Australia. 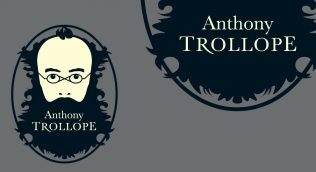 Bryan Welsh examines how Anthony Trollope arranged and catalogued his library according to the historic system of ‘fixed shelf’ locations. Alex Preston, novelist and columnist, discussed the influences of The Way We Live Now on current authors and on his own debut novel This Bleeding City. The ‘Now’ in Trollope’s title is the engine driving the novel, making it more daring and enduring than anything else he wrote.